If you’ve suffered insomnia for a while, you’ve probably been advised to avoid TV, computer screens or any other bright light an hour before going to sleep. And maybe you’ve tried to take a bath or listen to calm music or something else to relax in the last hours of your day. But this may be all for nothing if you live in the wrong street. And weirdly enough, this can be a problem even if your neighborhood is quiet and seemingly well fit for sleeping. Even if you live in what some call “sleep towns”, it may be causing you to stay up in the night. In a new study published in the Journal of Clinical Sleep Medicine, South Korean scientists used information from the National Health Insurance Service-National Sample Cohort (2002-2013) to identify 52,027 adults aged 60 and older with available health data. They used this information to identify those who used one of two hypnotic drugs, zolpidem or triazolam (sleeping pills). They then consulted satellite mapping of artificial outdoor light obtained from the National Centers for Environmental Information to figure out whether the amount of such lighting was associated with the use of these hypnotic drugs. They found that 22% of their subjects used one of these drugs to sleep, and that those exposed to the most amounts of outdoor light had substantially more subscriptions to these drugs. Not only that, but they also used higher daily doses and the duration of their prescriptions were found to be much longer as compared to those with lower light exposure. 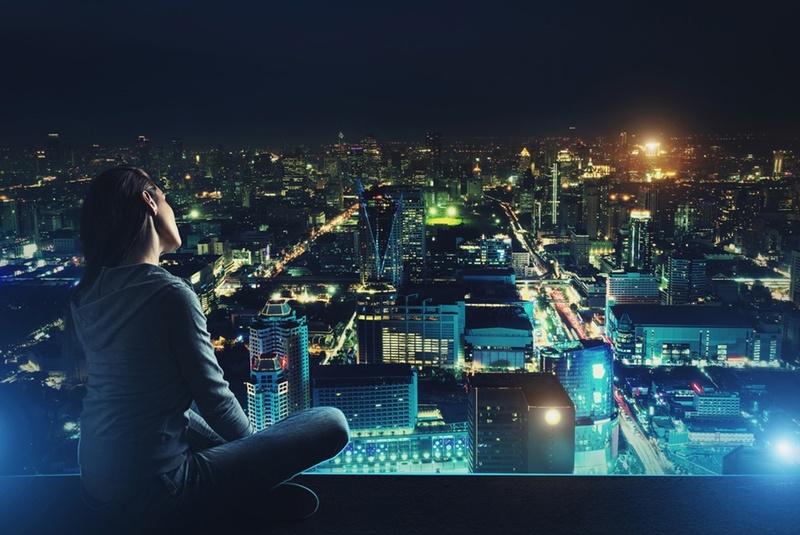 From these findings, they concluded that artificial outdoor lighting might cause the sleep disturbances that have become so common in the last few decades. In essence, these outdoor lights work in the same way as TVs, computers and smart devices, tricking your body into thinking it’s daytime when in fact your body should be getting ready to fall asleep.